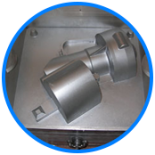 Our company manufactures metal components in prototype and low-volume production quantities. 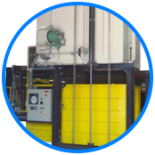 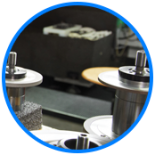 Whether it is 1 or 12,000 parts, we deliver functional components and assemblies that meet your demanding delivery schedules. 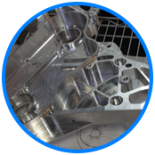 With many complementary processes, we can assist you in producing everything from prototype printed parts all the way up to production die castings.